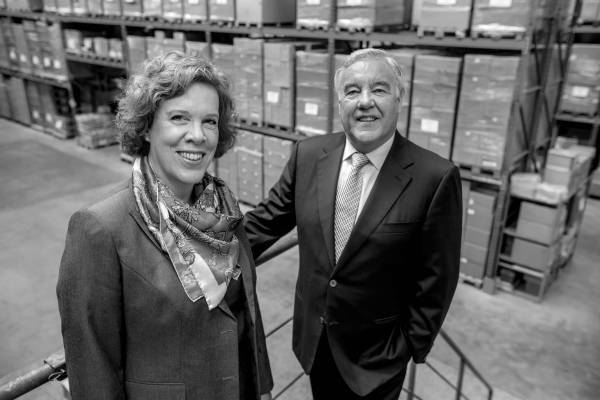 Mrs. Mieke Bougie and Mr. John Reidy founded the Direct Aviation Group of companies in 1992, establishing initial operations with Direct Air Flow B.V. in 1992. Please scroll down or visit the company pages on our website to learn how best we can support you. Direct Air Flow established in 1992 is now globally recognised as one of the world leading suppliers of onboard catering equipment for the aviation industry. Over 26 years of experience in sourcing and supplying catering equipment for the rail and aviation industry has established our position as trusted number one supplier of inflight galley equipment and aircraft passenger service accessories to airline flag carriers, aviation catering companies and the rail industry. We directly supply airlines and catering companies with new certified galley equipment from a stock position meeting EASA, FAA, CAAC and CAAS standards through our global sales and distribution centre in Nuth, The Netherlands. Established in 1994, Direct Personnel is now recognised as a global leader in quality recruitment solutions for the aviation industry. We are recruitment specialists, effectively placing Pilots on both short-term and long-term contracts for our airline partners. 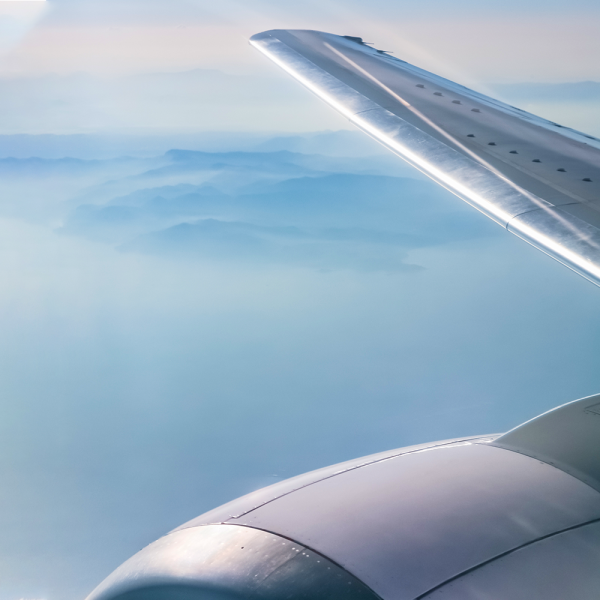 With in excess of 25 years experience in aviation staffing and recruitment, we know that we deliver quality candidates, who are seeking career opportunities in the aviation sector. 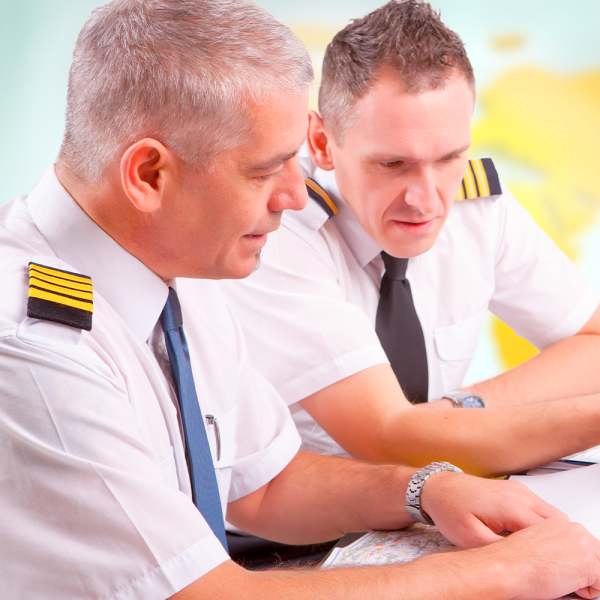 Our commitment to taking a personal approach ensures that Pilots and aviation executives can be assured of the very best aviation industry positions being made available to them. 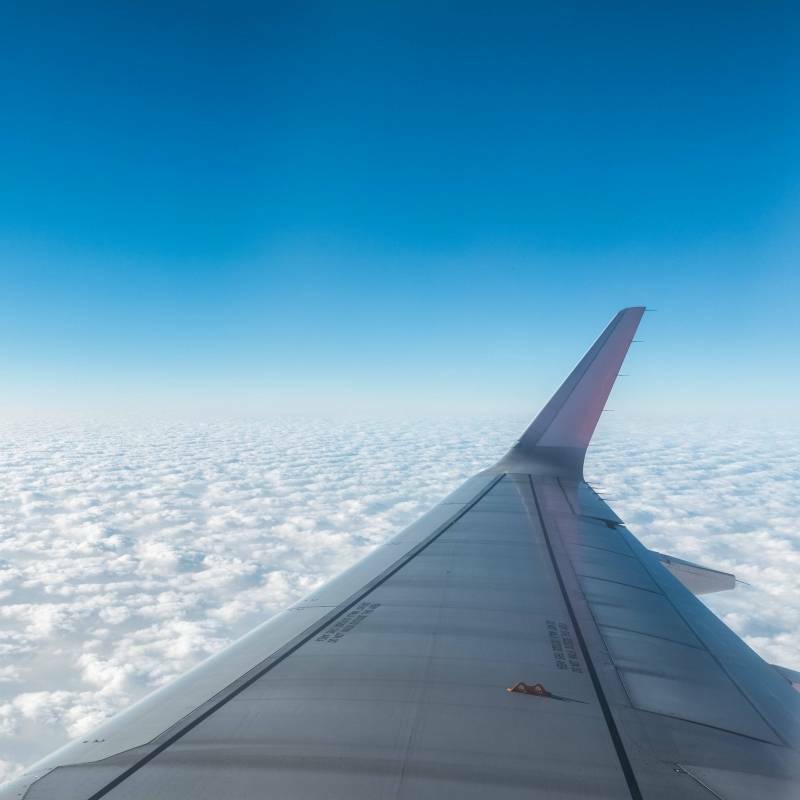 The benefit for our aviation partners is clear - We provide perfect match candidates to fit the open vacancies of our airline and aviation industry customers. Established in 2006 in Suzhou, China, Korita Aviation is a world-leading manufacturer of high quality inflight galley equipment. With our global sales office based at the Direct Aviation Group headquarters in Nuth, The Netherlands, our manufacturing facility in China and our dedicated official distribution partners located in Latin America, India and Singapore, we can fully support all of our aviation customers globally. Airlines need lightweight products that stand the test of time, both in terms of functionality and in appearance – We manufacture both. 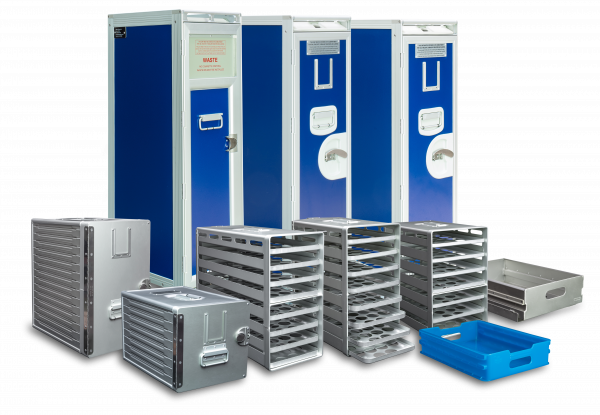 Our Aluflite range includes Aluflite half size meal and waste trolleys, Aluflite full size meal and waste trolleys, folding trolleys, Atlas and KSSU containers, oven racks and a variety of drawers. Our strength is in our ability to listen and plan to our customers’ needs by ensuring that galley equipment is manufactured to specification and certified to EASA, FAA, CAAC, CAAS and OEM standards. Established in 2014 to provide technical support and asset management service solutions for lessors, airlines and operators, Direct Aero Services is now recognised as a trusted quality support specialist for complete support for the full life cycle of the aircraft.